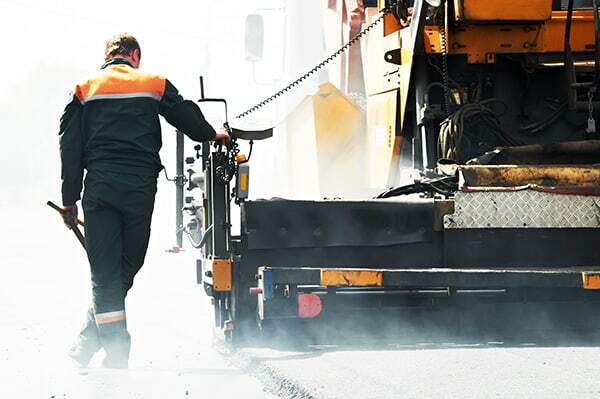 By providing traffic control services to L.A. County and Orange County, Roadway Construction Services (RCS) plays a vital role in keeping those busy cities running smoothly. Of course, that’s only part of the story. The other part is keeping our roads in good condition. Unfortunately, California roads leave much to be desired in that area. At least, that’s the assessment of a recent report released by the California State Association of Counties and the League of California Cities. According to the report, pavement conditions are unacceptably poor in Monterey and San Benito counties. And the situation could get plenty worse when anticipated staffing cuts take place. As usual, the central issue is money. Santa Cruz Public Works officials claim funding for repair work is the same as it was 21years ago, despite inflation. Los Angeles road conditions are equally concerning. As reported in the California Local Streets & Roads Needs Assessment 2014 Update, the condition of roadway pavement in Los Angeles County gets a rating of 66. This places L.A. roads in the ‘at risk’ category. OC was somewhat better, with a rating of 77. Over the next decade, the cost of repairs in L.A. County will exceed $19 billion. OC will require in excess of $4.8 billion to carry out needed road construction. But subpar conditions already are costing California drivers a pretty penny, particularly Los Angeles road conditions. At least, that’s the assessment of new report from TRIP, a Washington, D.C., transportation research group. The document reveals that each L.A. driver is spending an extra $2,458 per year because of deficient roads and bridges. What’s causing this staggering expense? Among the many contributors are: accelerated vehicle depreciation, added repair costs, increased fuel consumption, and extra tire wear. And let’s not forget the time we’re losing thanks to extra traffic snarls caused by deteriorated streets. Right now, congestion is robbing motorists in and around L.A. about 61 hours annually. Yes, every crack and pothole is eating up valuable minutes. While resurfacing can help in certain cases, many streets are so far gone that they require full road construction. Sure, this will be expensive. But the alternative is no more rosy – Currently, driving poor roads costs all California motorists a total of $17 billion annually in extra vehicle operating expenses. While all this gets sorted out, you can count on RCS traffic control services to keep Los Angeles County and Orange County running as smoothly as possible. If you’re interested in learning more about various traffic management service, contact RCS today. 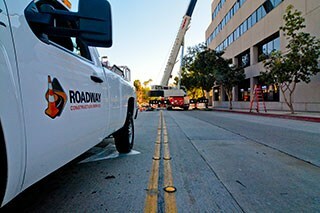 You’ll discover why we’re the go-to traffic control service in Los Angeles and all of Southern California.